Seasons are an easy go-to theme, especially when you live in Chicago and the area has definite seasons! Our welcome song for this cycle is “Mr. Sun” and we’re still singing our “ABCs” for our closing song. Started off storytime with “Mouse’s First Summer” by Lauren Thompson. I really love the Mouse series — these are great books to use in introducing a season. Simple, bright illustrations and really adorable characters in Mouse and Minka. And even though the books are very formulaic, the kids are always excited to shoot “Hooray” with Mouse at the end. Next, we read “It’s Summer” by Jimmy Pickering. This is another series that has an installment for each season. We have another pair of cute characters here — Sally and her dog — and follow them as they explore the differences between the seasons in rhymes. And then listened to our flannelboard: Ice Cream Colors (Credit: Step By Step). Next up, “Summer Wonders” by Bob Raczka. I adore this season series — bright colors, easy rhymes — and my favorite part is that there is always a vertical spread in each book. The kids are always really excited when I suddenly turn the book around on them. 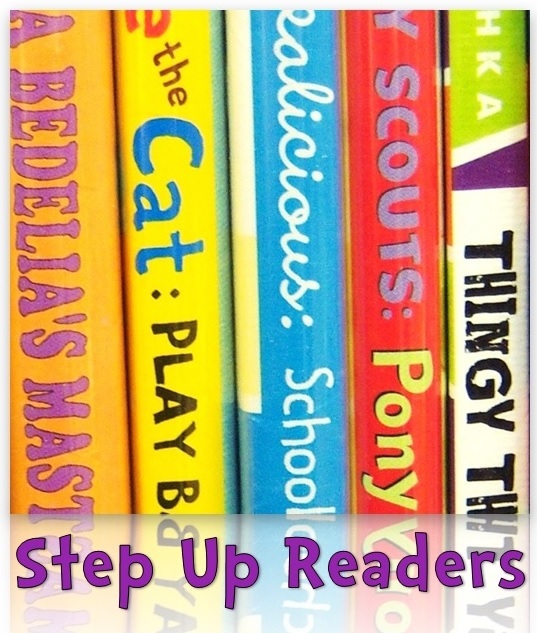 We have this whole series in our storytime collection, always ready to read. Days are longer, sunshine’s stronger. And we finished up the storytime by reading “Playground Day” by Jennifer J. Merz. I really wanted to close the storytime with something that every kid could do over the summer. We have some awesome playgrounds around here and I hope that this book inspired parents to take their kids. Also, this one was definitely a winner — it’s a guessing animals book! As the girl plays on the various equipment, readers are invited to guess what animal she is acting like. Guessing animals is always a crowd pleaser. For craft, we went with a pre-made kit from Oriental Trading: Tropical Visor Craft. As for prep to make this one storytime appropriate, I punched out the foam pieces, pre-assembled the sun (base, face, and glasses) and decided to use glue dots instead of glue. This was our second time using glue dots, so my parents knew what was going on and I will definitely continue to use this product.